Komdal Lonagata is a lawyer in Dentons' Port Moresby office. 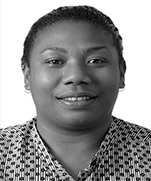 She is part of the Corporate Commercial team which includes a variety of practices including, Corporate Advisory, Property, Energy and Resources, Probate and Corporate Services among range of practice groups of which Komdal is an valuable member in the Corporate Commercial Division of the PNG office. Komdal’s focus in the Corporate Commercial team where she assists with legal compliance matters and corporate governance. Komdal regularly does work on property related matters including with respect to acquisitions and disposals and property leasing. Confidential clients: Attending to security reviews for major banks in PNG. Confidential clients: Assisting with finance arrangements for various clients. 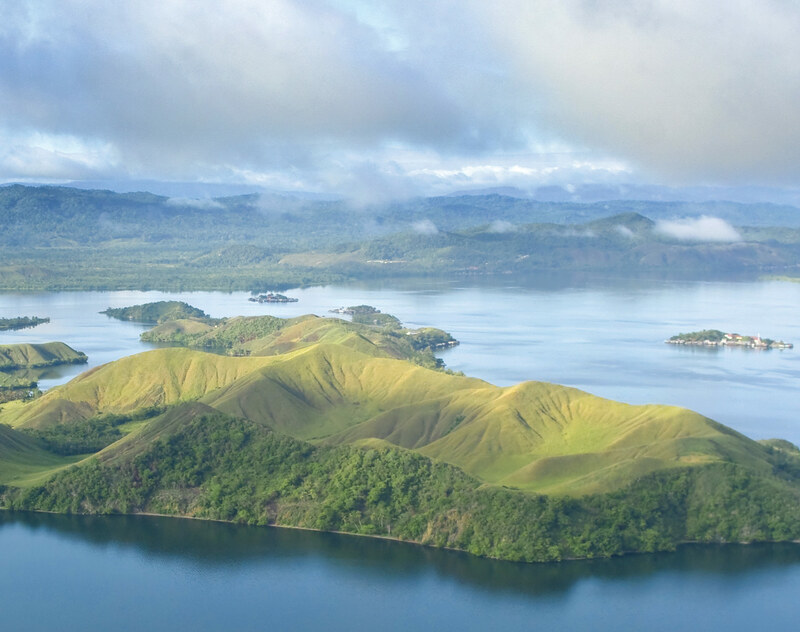 Confidential clients: Acting and assisting with acquisitions of major rubber company and shipping company in PNG. Confidential clients: Assisting with foreign exchange, central bank advisory, and global anti-corruption to PNG organisations and government entities. Confidential clients: Advising a wide range of clients on various legal compliance and corporate governance. Confidential clients: Advising on product recall and competition issues. Confidential clients: Assisting to advice on architecture and engineering legal compliance . Confidential clients: Advising on manufacture and distribution of medicinal products. Confidential clients: Assisting with advising superannuation funds on their Fund Management and Investment Management. Confidential clients: Advising on fire inspection and protection services on regulatory compliance. Confidential clients: Assisting to amend and draft various legislation. Confidential clients: Advising on data breach notification. Confidential clients: Acting for various clients in business and asset sales. Confidential clients: Advising and acting for Porgera gold mine landowner trustee company. Confidential clients: Advising and assisting with employee home ownership scheme for PNG organisations and government entities. Confidential clients: Advising on retirement benefits and gratuity entitlements. Confidential clients: Assisting with a wide range of clients on various mining regulatory compliance and corporate governance. Confidential clients: Advising and acting for various organisation on IP matters in PNG. Confidential clients: Representing various clients in probate and administration matters before the National Court including preparation of Last Will and Testaments for various clients. Confidential clients: Representing property developers in negotiations and preparation of documentation for Company Title Structure and “Off the Plan” contracts. Confidential clients: Acting for various clients in conveyancing matters for plantations, company title structure, vacant land, commercial and residential. Confidential clients: Acting for various clients in preparing leasing documentation for residential and commercial properties including build to suit lease arrangements. Acting and assisting with various not for profit church organisations regarding their establishment and activities in PNG.